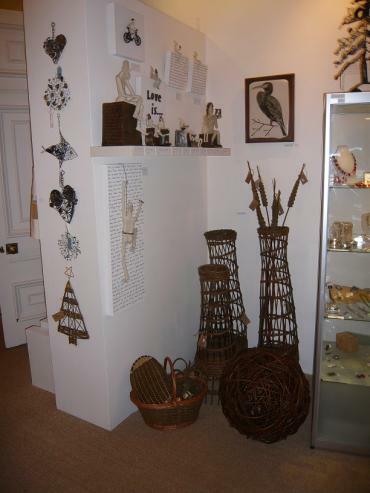 Make a note in your diary to visit Gallery 2 this coming Christmas for fabulous and unique Christmas gifts! 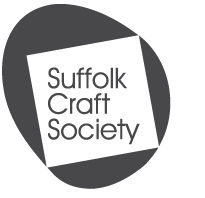 The finest craft-makers in Suffolk will be showcasing their work in the Suffolk Craft Society’s Christmas Show, at Gallery 2 in Ipswich Town Hall that ran from Saturday, 5th November until Christmas Eve. Open Tuesday to Saturday, 10am to 5pm. 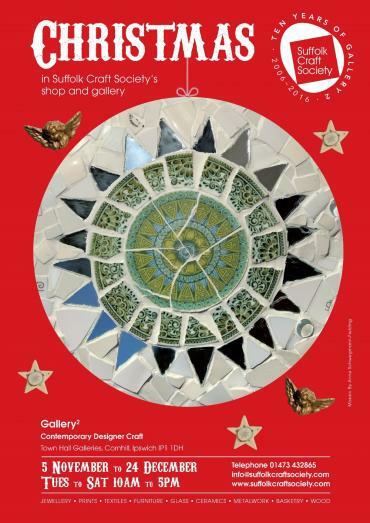 Many of the Society’s designers and makers of contemporary craft will be featured, providing inspiration and wonderful gift ideas. The show will include a wide range of jewellery and ceramics, textiles – such as hats, scarves and mittens, cushions and bags – fabulous prints, stunning glassware and woodwork. 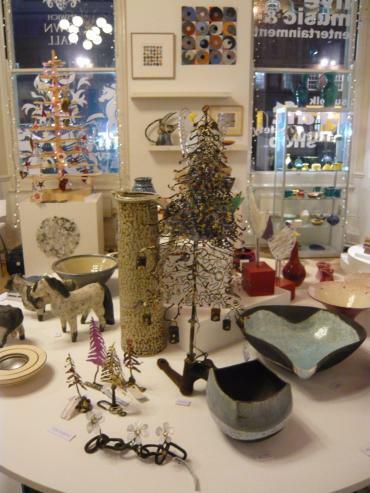 There is always something for all tastes and pockets at Christmas at Gallery 2. 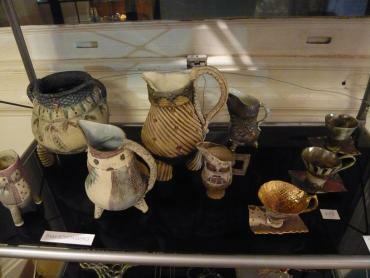 “It’s a joy to step into Gallery 2 and see the brilliant imagination and craft skills of our makers on display. The chance to buy something so individual and appealing for family and friends is very special”.